"The combination of usefulness and ease of use makes DADiSP a great asset in any environment." Lockheed Martin Ocean Radar & Sensor Systems is responsible for designing, manufacturing, and testing acoustical processing systems for submarine combat systems. 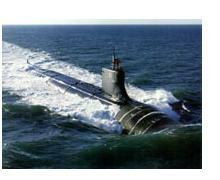 Since submarines do not have windows, sonar is used to detect the location of submerged objects. Sonar emits high frequency sound waves and registers the vibrations that are reflected back. Because sonar may also be used to detect other submarines in the area, they are designed to minimize noise during operation, and silence allows them to operate undetected in hostile situations. Therefore, the analysis and processing of the acoustic signals could become a matter of life and death in a conflict situation. In this situation it is advantageous if the acoustical monitoring system on the sub can detect an enemy's submarine, before being detected by the enemy. Lockheed Martin Ocean Radar & Sensor Systems, based in Syracuse, New York, builds acoustical processing systems for submarine combat systems. 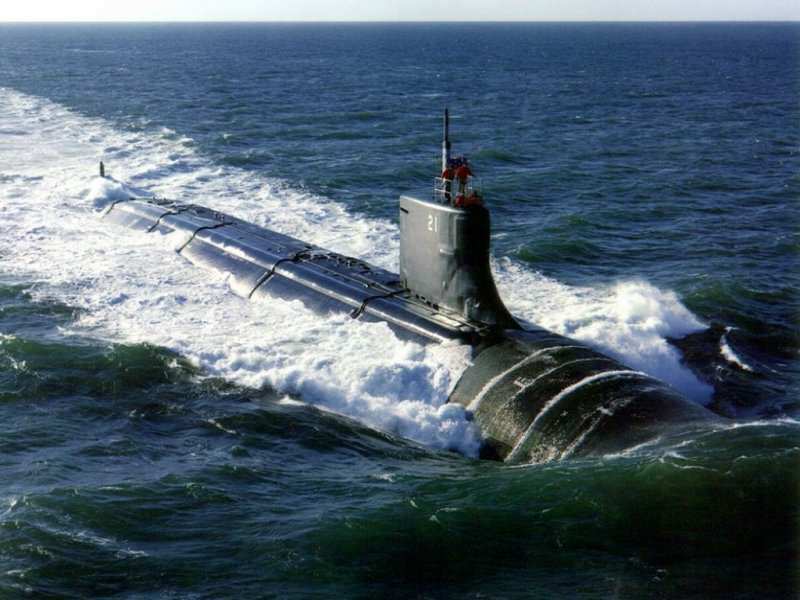 They design instrumentation which receives acoustical data from sensors mounted on the hull of the submarine, and uses the data to detect and track targets, such as other submarines. The instrumentation consists of an inboard receiver, driven by the acoustic input from the sensors, which drives a beamformer filter and outputs the data. A beamformer acts as a spatial filter to provide information regarding strength and bearing of directional signals in its environment. To accomplish this the beamformer causes the array to "look" in a specified direction. Thus the beamformer suppresses all the signals except those arriving from one specified direction. It is the responsibility of the Acoustic Integration and Test Group to integrate and test the receiver and beamformer units designed and manufactured at Lockheed Martin.